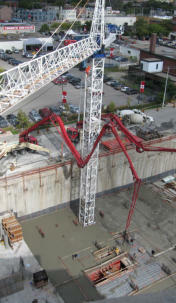 Amherst Crane & Amherst Concrete Pumping....setting the standard for excellence! Providing fast and efficient service to hundreds of customers on a daily basis. make for the kind of experience that our many customers have come to rely on since 1962. We can arrange road occupancy permits for you quickly; our staff knows exactly what you need. We will arrange and book the services of police officers to direct traffic keep traffic flowing properly around your site, as required by many municipalities. Many municipalities require special permits when lifts are performed in the vicinity of their airport. Amherst will arrange all special permits required on your behalf. Circumstances sometimes arise where local transit and utilities require special approval prior to setting up in specific locations. This may also encompass the re-routing of buses etc. 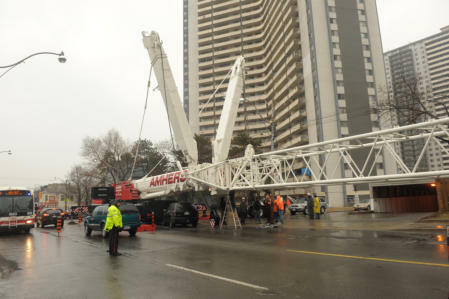 while a lift is being performed. 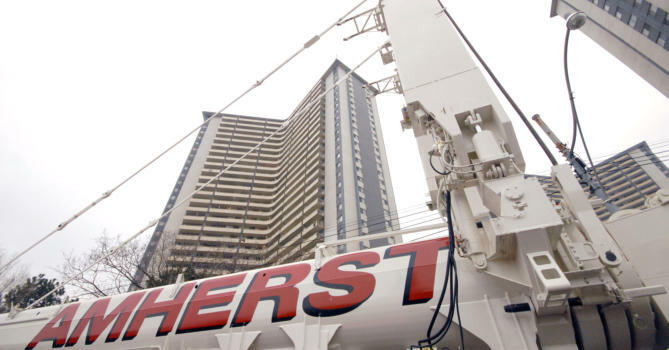 Amherst will deal directly with these departments to ensure that our cranes can set up safely and efficiently. Amherst will provide delineators (signs) and barricades to ensure the safety of the public while your job is being carried out. 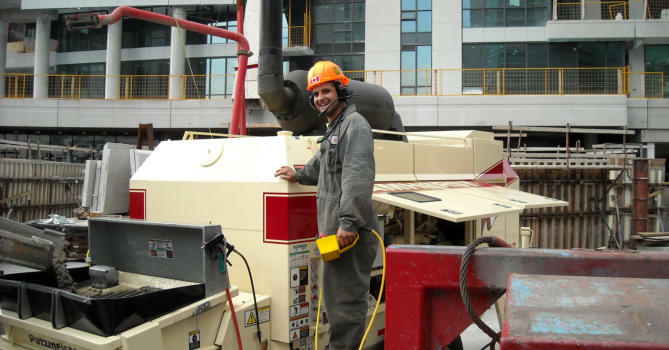 Our Flagmen will facilitate the movement of vehicles and equipment on your jobsite.